Donald C. “Ducky” Ellis, 81, of Williamsport, passed away Tuesday, August 29, 2017, at Geisinger Medical Center, Danville. Surviving is his wife of 7 years, Deborah A. (Bacon) Ellis. Born May 9, 1936, in Philadelphia, he was a son of the late Helen (Ellis) Parker. Ducky served in the U.S. Marine Corps. He was currently working at White Deer Run Rehab, Allenwood for more than 20 years as a driver. He was a member of Diamond Street Christian Church. Ducky enjoyed watching sports, attending church services and Pennsylvania Lottery scratch off tickets. Most of all loved spending time with his family. Surviving in addition to his wife are his five children, Parris Ellis, Azheem Ellis, Armeen Ellis, Sharif Young and Lisa Pugh; many grandchildren; and numerous nieces and nephews. In addition to his mother he was preceded in death by three brothers and one sister. 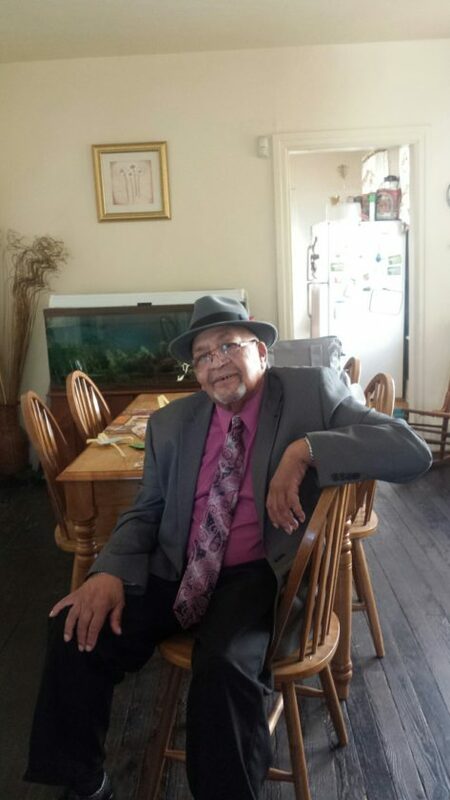 A funeral service to honor the life of Ducky will be held 11 a.m. Tuesday, September 5, at Diamond Street Christian Church, 822 Diamond St., Williamsport, with Pastor Belton B. Mobley Jr. The family will receive friends from 10 a.m. until 10:45 a.m. at Diamond Street Christian Church. A graveside service will be held 12:30 p.m. Wednesday, September 6 in Indiantown Gap National Cemetery with full military honors accorded by the U.S. Marine Corps Honor Guard. In lieu of flowers memorial contributions may be made in Donald’s name to Diamond Street Christian Church, 822 Diamond St., Williamsport, PA 17701.